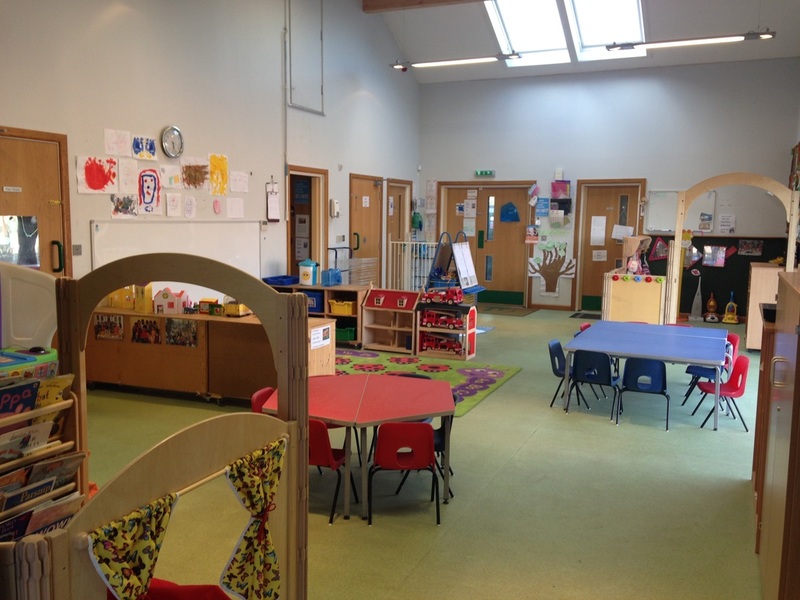 The Sunshine Room is specifically designed for our older children aged from 3 to 5 who are preparing to go to School. This class room is equipped with resources tailored to a slightly older age group than the Rainbow room . 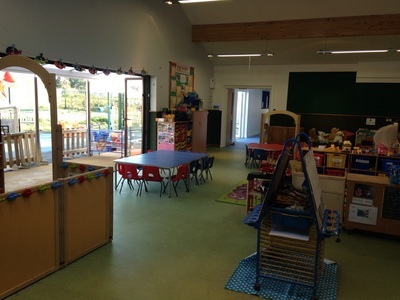 In the Sunshine room in preparation for School Children are encouraged to become more independent such as putting on their own coat to go outside or pouring their own drinks. 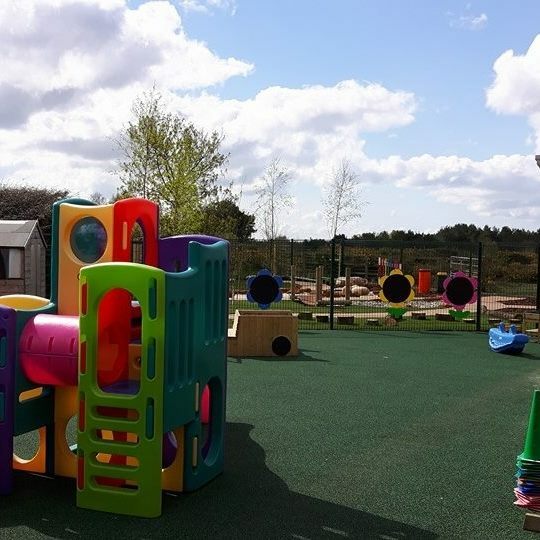 The Rainbow room also operates a free play session with carefully planned activities led by very experienced staff who will tailor the play to support your child's learning but additionally have a more structured carpet time focusing on Phonics and listening skills.